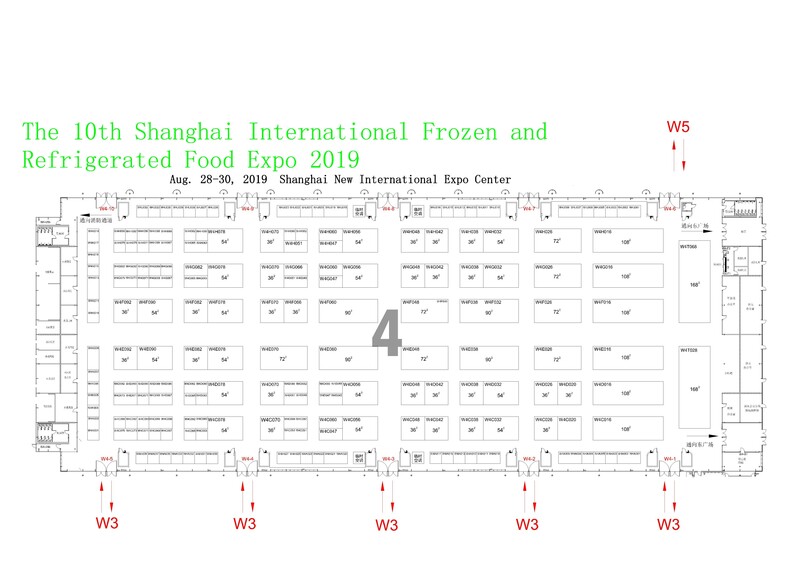 Meet with high volume frozen food buyers from supermarkets, hypermarkets, restaurants, brokers, importers, distributors and wholesalers from the Asia-Pacific region all in one location. Ø Related equipments: Food processing equipment, frozen / fresh equipment, packaging equipment, packaging materials, environmental cleanliness, sterilization facilities and cold chain logistics facilities, etc. Sumbit your request for more information about exhibiting here. Shanghai Aige Exhibition Service Co., Ltd.